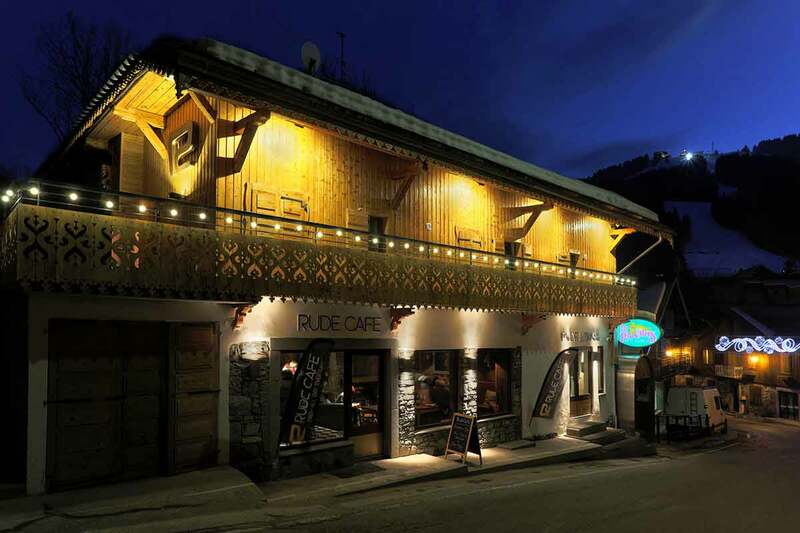 To wrap up Winter 2017 Rude Chalets and Mint Snowboarding are offering an incredibly good value “Snowboard Skills Week” in Morzine-Avoriaz. The week will enable you to progress your snowboarding that little bit further and nail all those tricks you didn’t quite master before the season comes to a close. Suitable for intermediate and advanced riders. 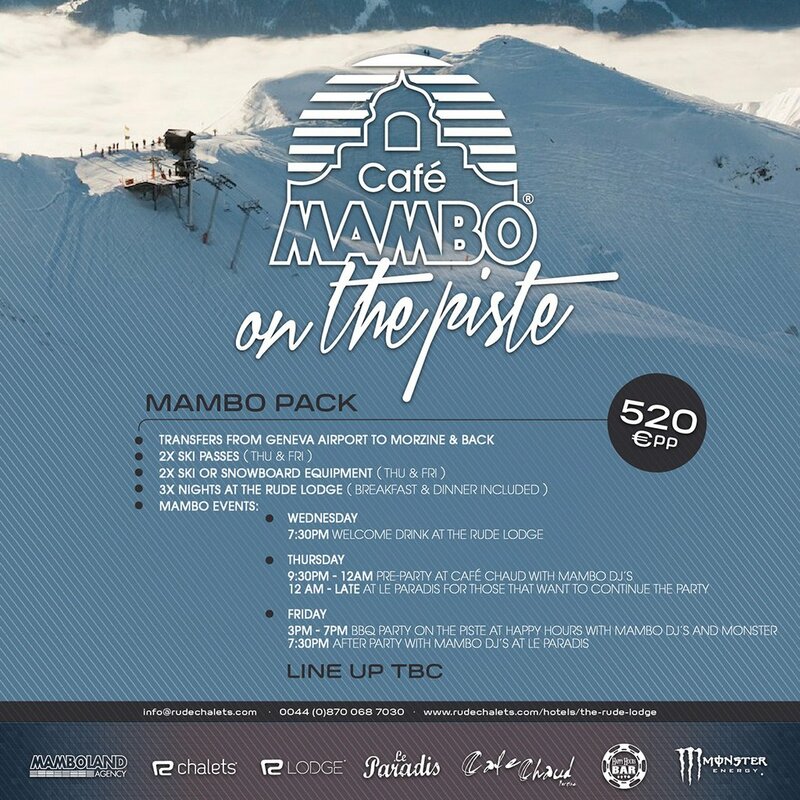 Price includes 5 x 3 hours snowboard skills tuition with MINT snowboarding, 6 day Avoriaz Lift pass, complimentary videography service, a Rude Chalets host for the week and 6 nights’ half-board accommodation in Chalet Chapelle Grande with jacuzzi, sauna, and unlimited wine with dinner. The chalet staff have one day off per week. 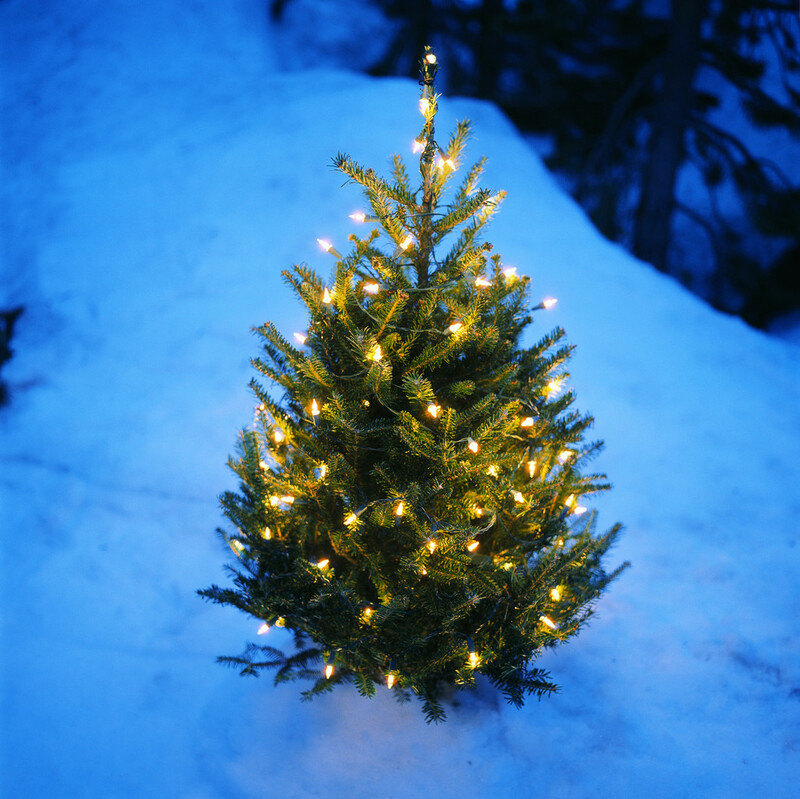 On this day we will provide a self-service breakfast and afternoon tea and your host can offer restaurant recommendations and book you a table. Big THANK YOU to all at Rude Chalets who made my trip the BEST EVER!